After a two day audit we have been recommended for re certification for our ISO 9001, 14001 and OHSAS 18001. Thank you to all of the lads for your help all year round which helps us achieve this! 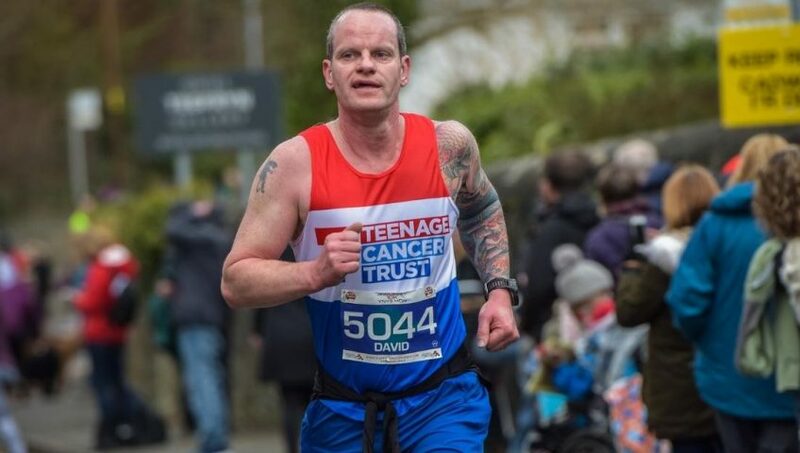 In other news, Dave Thompson our contacts manager has been clocking up quite a few miles in a bid to raise money for The Teenage Cancer Trust. This weekend he completed the 10k Tunnel Run and is now training for the Spring 10k on 6th May. Any donations, however small would be much appreciated and you can find his fundraising page below. 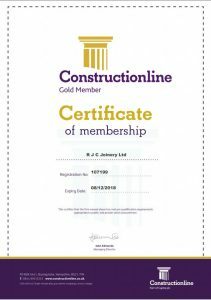 We are very pleased to announce that we at RJC Joinery Ltd have achieved our Level 3 Constructionline membership. 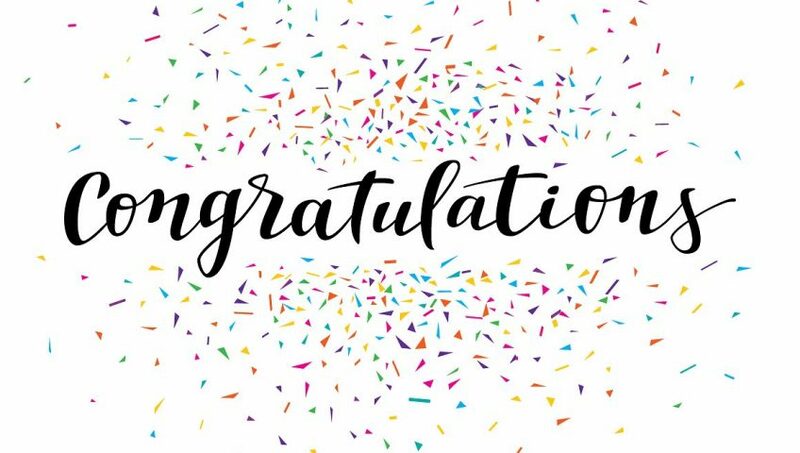 Congratulations also to our apprentice Billy Tierney on successful completion of his PASMA course. 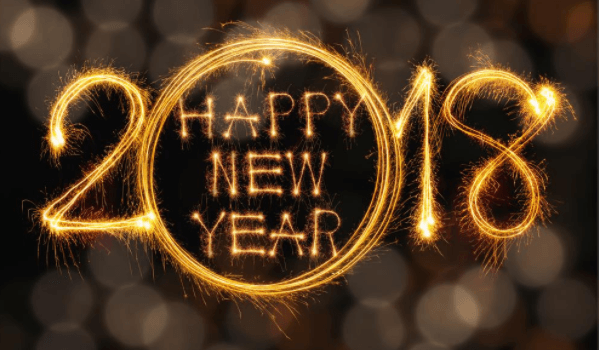 Happy New Year and welcome to our brand new website where I will be keeping you all updated on the latest RJC news. I’m back from Maternity leave this week and have been catching up on everything I’ve missed, as well as hiding all the abacus’ from the technophobes in the office! In more recent news we have a new apprentice, Billy, who is completing his NVQ Level 3. He has also recently completed a PASMA course with us. We are still very busy working on BUPA’s new flagship office in Salford Keys, Manchester for Morgan Sindall. As well as this, we have been working on some high quality bespoke housing projects for Delph Construction. Hopefully when our next Blog post is up we will have some pictures of all the new works, but in the meantime I’m off to put the kettle on!